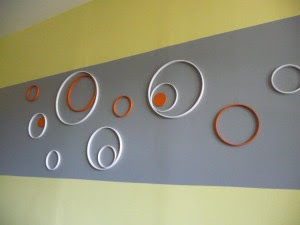 Aren't these DIY Wall Circles awesome! All you need are some embroidery hoops and a little paint. 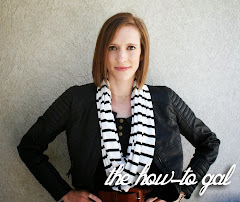 Check out the tutorial at Mid Century Modern. I REALLY want to do this in my house. Hmmm.